IT Security Expert Blog: Marriott Hotels 4 Year Hack Impacts Half a Billion Guests! A mammoth data breach was disclosed by hotel chain Marriott International today (30 Nov 18), with a massive 500 million customer records said to have been compromised by an "unauthorized party". The world's largest hotel group launched an internal investigation in response to a system security alert on 8th September 2018, and found an attacker had been accessing the hotel chain's "Starwood network" and customer personal data since 2014, copying and encrypting customer records. 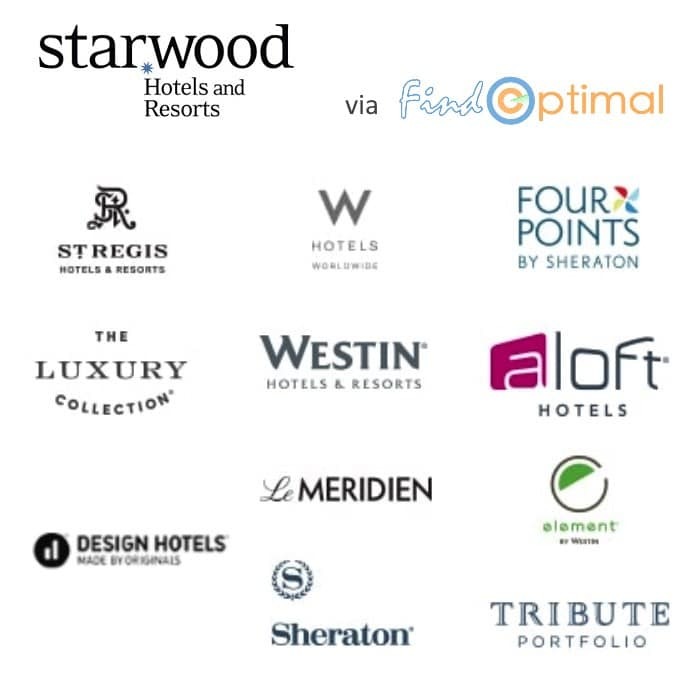 In addition to the Marriott brand, Starwood includes W Hotels, Sheraton, Le Méridien and Four Points by Sheraton. The Marriott statement said for around 326 million of its guests, the personal information compromised included "some combination" of, name, address, phone number, email address, passport number, date of birth, gender and arrival & departure information. The hotelier also said encrypted payment card data was also copied, and it could not rule out the encryption keys to decrypt cardholder data had not been stolen. The hotel giant said it would notify customers affected and offer some a fraud detecting service for a year for free, so I expect they will be making contact with myself soon. In the meantime, Marriott has launched a website for affected customers and a free helpline for concerned UK customers 0808 189 1065. The UK ICO said it would be investigating the breach, and warned those who believe they are impacted to be extra vigilant and to follow the advice on the ICO website, and by the National Cyber Security Centre. The hotel chain could face huge fines under the GDPR, and possibly a large scale class action lawsuit by their affected guests, which could cost them millions of pounds. What I really would like to know is why the hotel chain had retained such vast numbers of guest records post their stay. Why they held their customer's passport details and whether those encryption keys were stolen or not. And finally, why the unauthorised access went undetected for four years. Tom Kellermann, Chief Cybersecurity Officer for Carbon Black, said "It appears there had been unauthorised access to the Starwood network since 2014, demonstrating that attackers will get into an enterprise and attempt to remain undetected. A recent Carbon Black threat report found that nearly 60% of attacks now involve lateral movement, which means attackers aren’t just going after one component of an organisation - they’re getting in, moving around and seeking more targets as they go." Jake Olcott, VP of Strategic Partnerships at BitSight, said "Following the breaking news today that Marriott’s Starwood bookings database has been comprised with half a billion people affected, it highlights the importance of organisations undertaking sufficient security posture checks to avoid such compromises. Marriott’s acquisition of Starwood in 2016 allowed it to utilise its Starwood customer database. Therefore, proactive due diligence during this acquisition period would have helped Marriott to identify the potential cybersecurity risks, and the impact of a potential breach". How Safe and Secure are Wearables?